One Momma Saving Money: Best Selling Dresses! 40% OFF + FREE Shipping! Best Selling Dresses! 40% OFF + FREE Shipping! Cents of Style is offering up their BEST SELLING dresses in three different styles and in NEW Colors! These dresses are a favorite by everyone and they always have a hard time keeping them in stock! 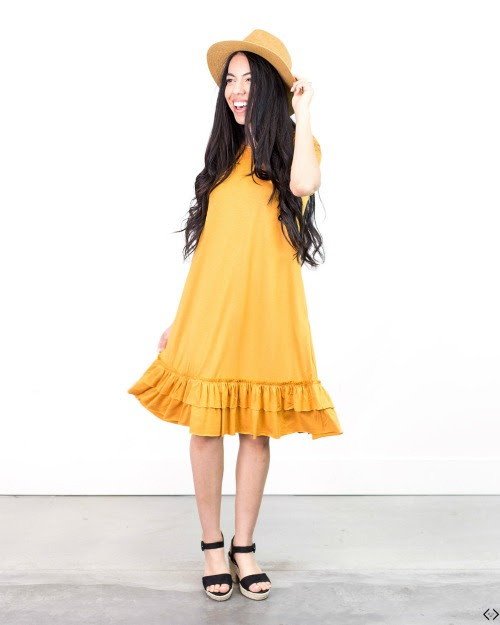 Style Steals - 07/30/18 - Best Selling Dresses! 40% OFF + FREE Shipping! W/code: STEAL40 The code is STEAL40 and it takes 40% off the lowest price + FREE SHIPPING! 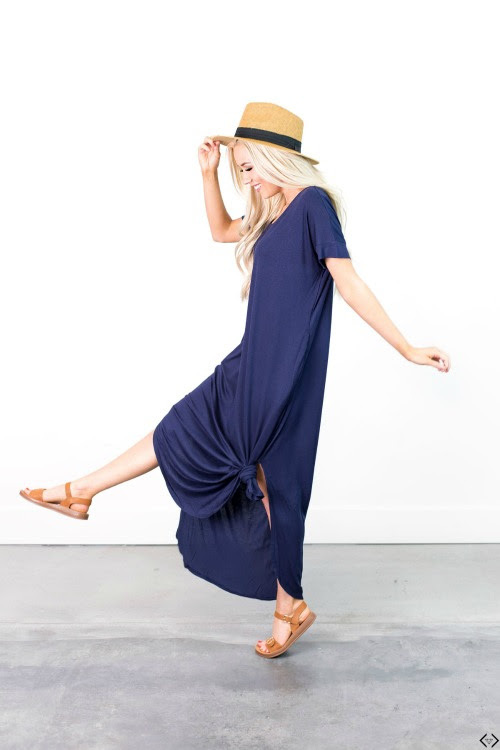 These are some of our favorite summer dresses that will transition perfectly into the fall. You can rock these casually to the grocery store or park and then later throwing on a good pair of wedges and a cute necklace making them perfect for weddings, or church! Sizes range from SM-3XL!